Spectacular gated estate on the westerly sandy shores of all sports Pine Lake. 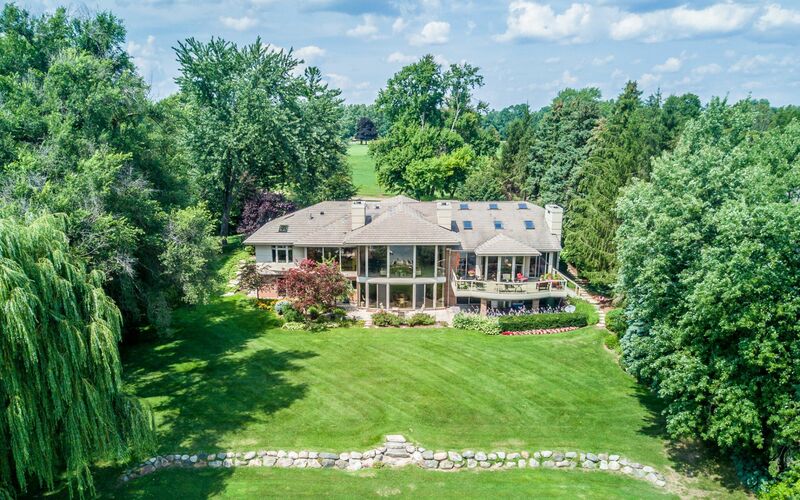 This almost 2 acre sanctuary sits on a double lot with a circular drive leading to a stunning entrance with marble flooring and sweeping staircase with dazzling details. Designed for regal entertaining with two-story ceilings complete the elegant design. Formal living room, dining room and kitchen open to family room showcasing views of the waterfront and gardens. Judges style library and entry level master suite with dressing room, private entrance to exercise room and views of water complete the first floor. Bedrooms suites and sitting area on the upper level. 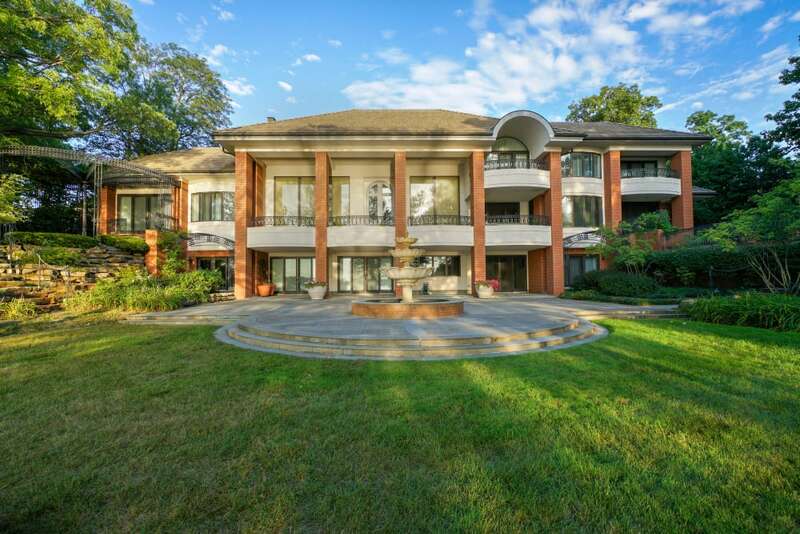 Finished walkout lower level boasts wine cellar, full kitchen, sunken bar, guest suites, exercise studio and access to terraces and 3 stall boathouse for storage and dock. Quality and integrity throughout! All Sports Lifestyle Living, with Quality & Integrity Throughout!